Musica video for "Caught In The Middle." What band Do te Perfer the most if te HAD to choose? la scelta dei fan: JOSH!!! Which Paramore do te prefer? 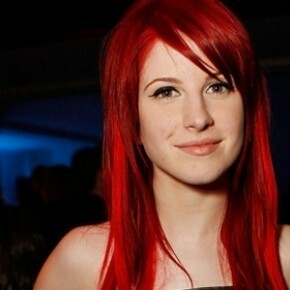 What would te do if te opened your front door and found Hayley Williams standing there?? la scelta dei fan: Probably faint. a pop quiz question è stato aggiunto: Hayley was in which singer's Musica video? a pop quiz question è stato aggiunto: What movie soundtrack is 'Decode' on? a comment was made to the video: Musica video for "Caught In The Middle."